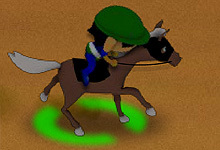 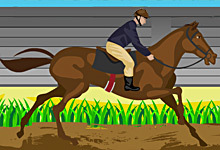 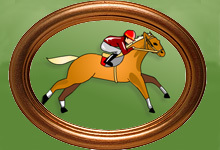 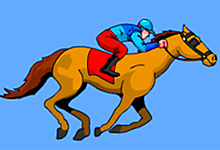 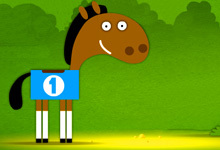 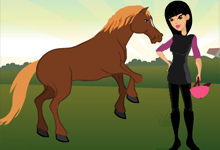 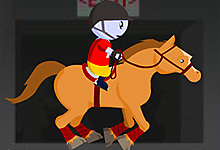 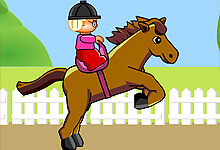 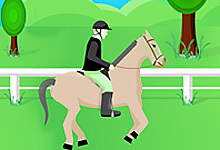 Horse Racing Games - Play Free Online Horse Racing Games! 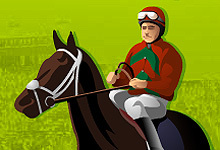 Enjoy playing horse racing games and at the same time have an exciting horse ride with the best horse racing games in the world. 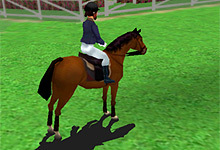 In these games, you will have a chance to train your skills as a horse rider and actually be in the shoes of a virtual horse jockey. 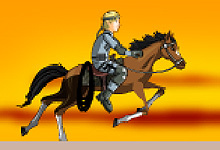 If you are a boy you can choose a game in which you will be in the role of a brave knight and if you are a girl you can play a horse racing game in which Barbie or another beautiful princess holds the reins and rides the most courageous horses. 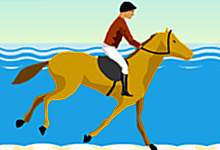 Take part of the annual horse race, together with your beloved horse and hold your breath till you reach the finish line. 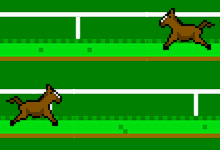 Any competition requires good preparation. 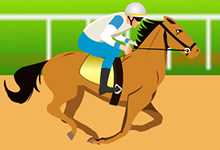 Therefore, horse racing games are generally divided into several stages, during which you gradually become closer to the dream - to win races. 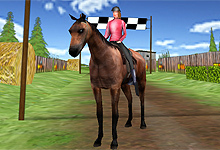 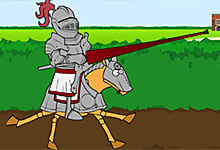 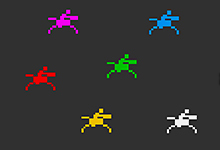 Usually, you will start a horse racing game with a choice of a horse. 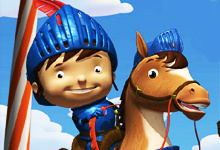 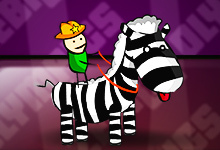 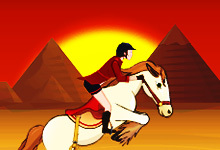 Change the color of the horse, give your horse a name and begin the adventure. 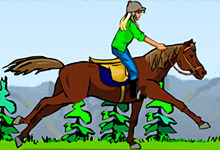 Every horse is beautiful in its own way and therefore, you cannot go wrong with the choice in any case. 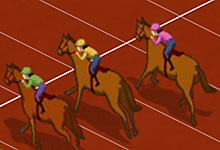 At the beginning of each race, you will have to get prepared for the upcoming event. 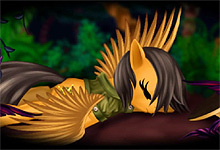 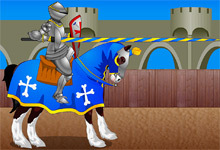 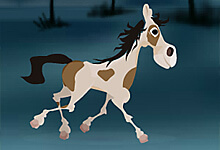 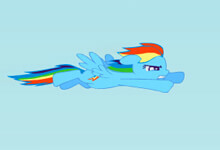 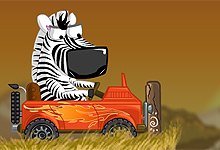 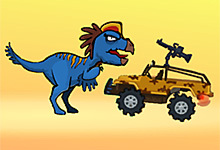 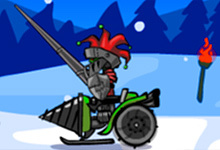 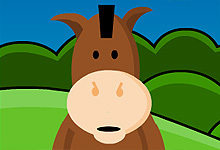 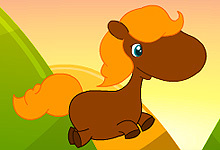 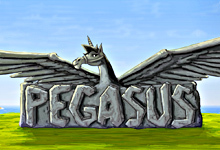 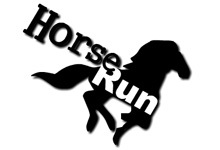 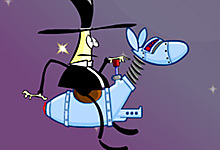 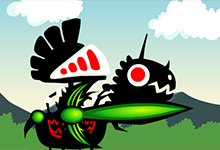 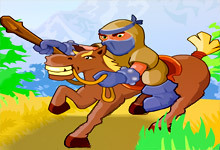 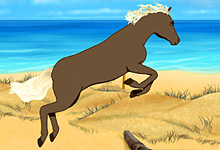 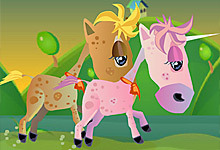 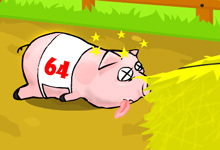 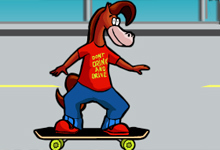 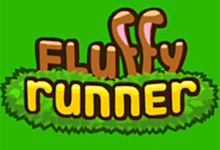 Overcome the obstacles and barriers in games like Horsey Run Run or just complete the Pony Run Magic Trials. 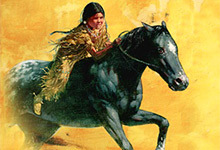 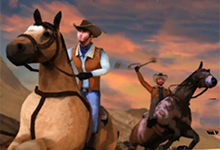 You can ride your favorite wild stallion Spirit or join the Great Bandit Round-Up. 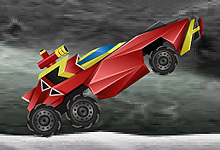 It is important to accelerate with the right strength so that this trip does not end in disrepair. 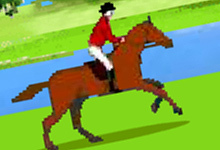 However, before you go one step further, we suggest starting with a task of vital importance. 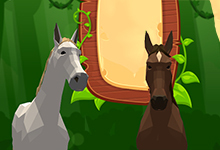 Bring the horses into a cozy and pretty state. 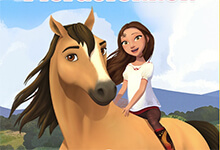 Not only real horses need real attention. 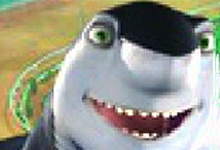 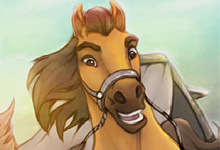 Cartoon horses are no exception. 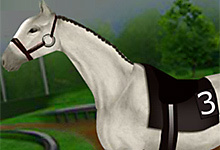 We are sure that you will be able to ensure that everything here becomes stylish and beautiful as it supposed to be. 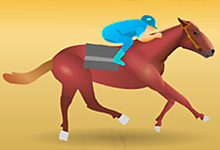 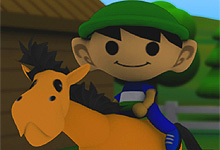 Good luck with all our horse racing games! 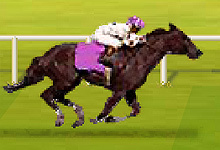 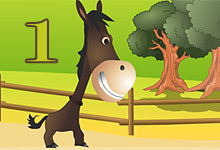 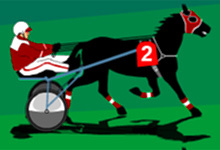 Welcome to the best horse racing free online games at horse-games.org. 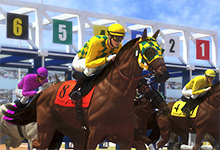 What you are about to witness is the biggest collection of horse racing free online games. 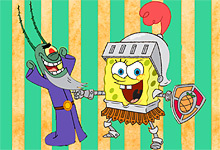 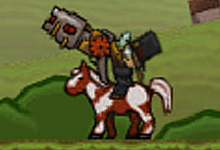 This is the power that you cannot resist anymore. 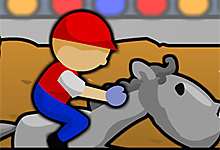 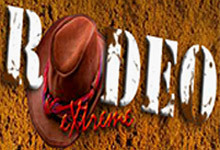 Derby Racing, Horsey Races and Kaya Race to the Finish are going to become your favorite horse racing games, but American Rodeo, Horsey Run, The Most Wanted Bandito and Egyptian Horse are even much better. 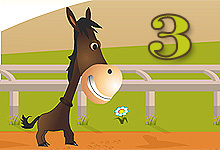 Horse racing games won`t leave you indifferent in any moment. 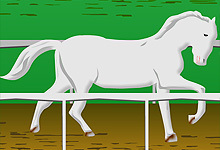 Look at these amazing animals, in which there are such power and energy contained, and at the same time, they are the most sensitive animals on the planet, filled with love and goodness that will take your breath away. 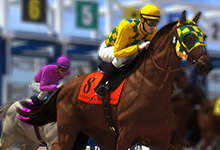 We will let you decide for yourself which will be your favorite horse racing games. 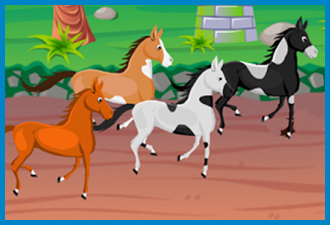 All you have to do is to play them all at least once and get the decision. 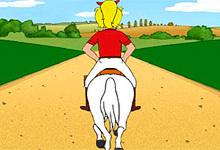 It will be a hard decision to make, but it is all worth the efforts. 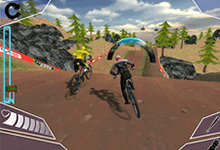 The main goal in most of the racing games is to win the championship. 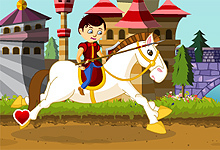 First, you will have to choose a horse and then you can begin the adventure. 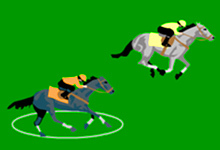 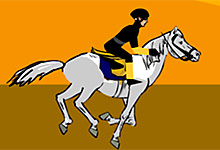 If your horse or pony comes to the finish line first, you will be prompted. 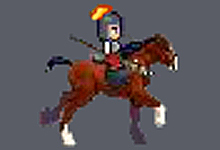 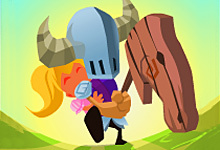 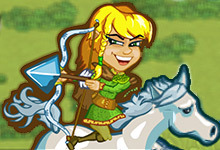 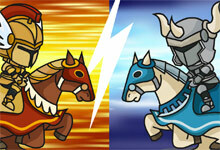 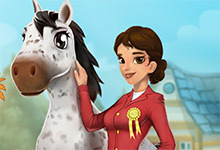 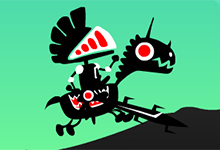 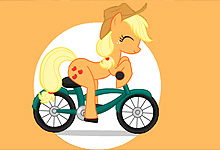 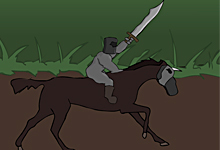 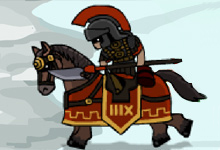 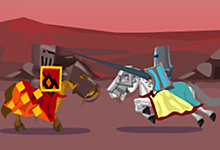 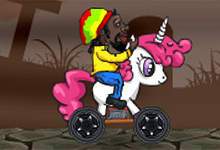 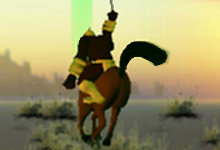 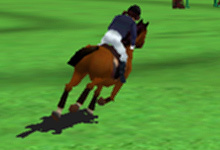 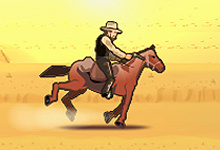 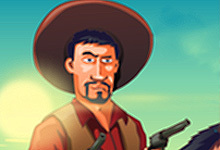 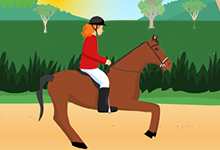 Increase the speed of the horse or the pony by upgrading and using the bonuses. 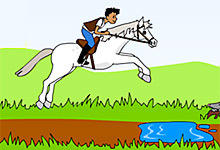 It is very simple, try to jump as fast as possible and jump over all obstacles in your way. 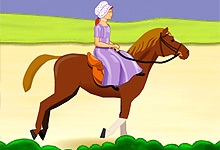 Try not to fall too many times, because you will be far behind. 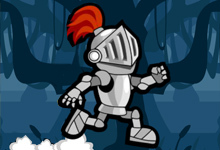 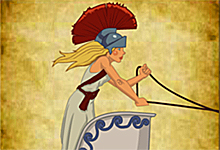 This means that you have to look carefully at the obstacles and jump on time. 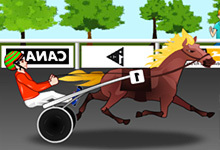 In order to win races, you also need to collect various fruits, coins or other gems that grow on trees or are simply waiting for you on the racetrack. 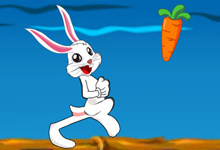 Sometimes to get a bonus you will need to jump high and when you get it your speed will increase or you will get another power-up. 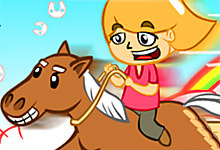 We wish you and your friends to win in all these high-speed races and have infinite fun.